We have temporarily named our sweet baby, Little Pip. We wanted a name to call him without having to actually commit to a name. If that makes sense. 🙂 We couldn’t call him ‘baby’ because that’s a nickname we’ve already got for our dog, Bentley. In the beginning there were some minor scares/complications, so hubby and I were fortunate enough to have a few extra ultrasounds of our baby boy. 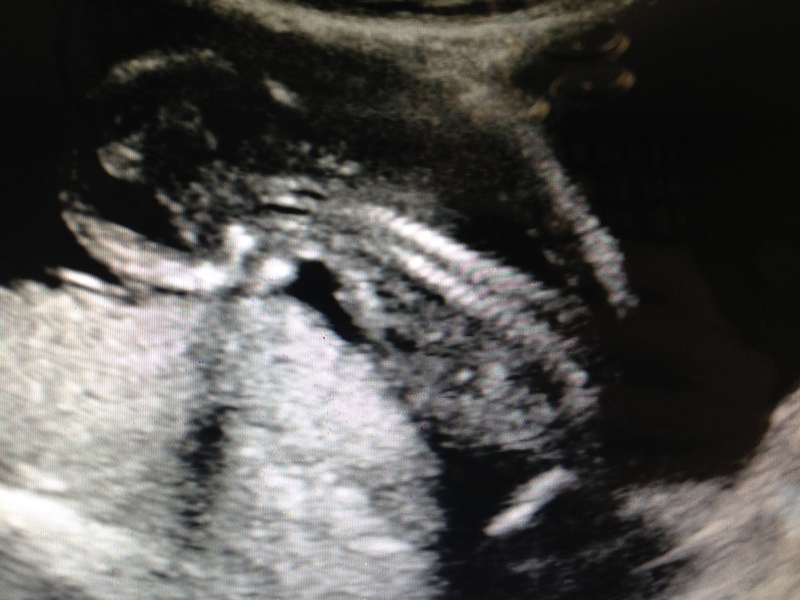 There is just something about seeing your little one on the ultrasound that makes you temporarily forget about all of the nausea, headaches, and lack of energy. 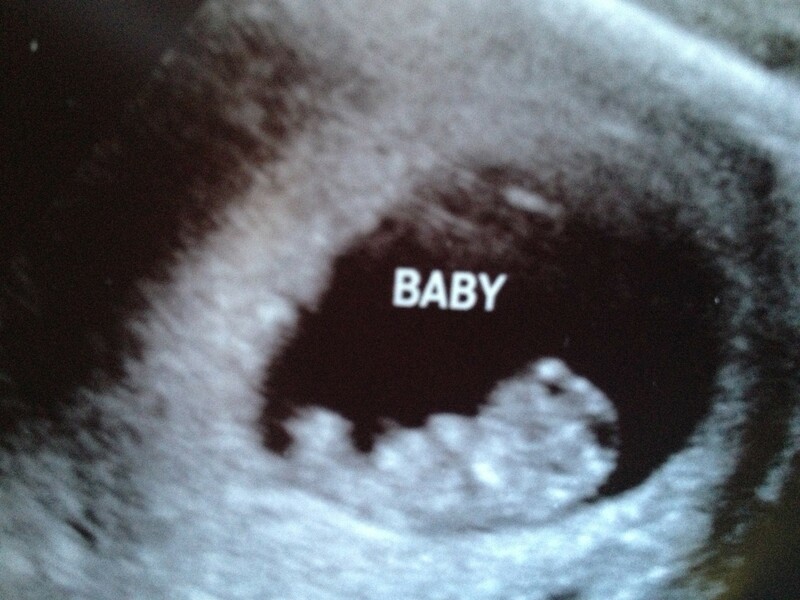 We found out we were expecting on June 21, 2013 and we had our first appointment on June 26, 2013. I really didn’t start feeling sick and nauseated until I was about 7 weeks pregnant. I required a lot more sleep, a few naps a day, and I could only eat what sounded good to me. The smell of garlic and coffee made me so sick. I couldn’t even open the fridge during my whole first trimester or I would throw up!! In the beginning I craved watermelon, mangos, and baked layes with cottage cheese. 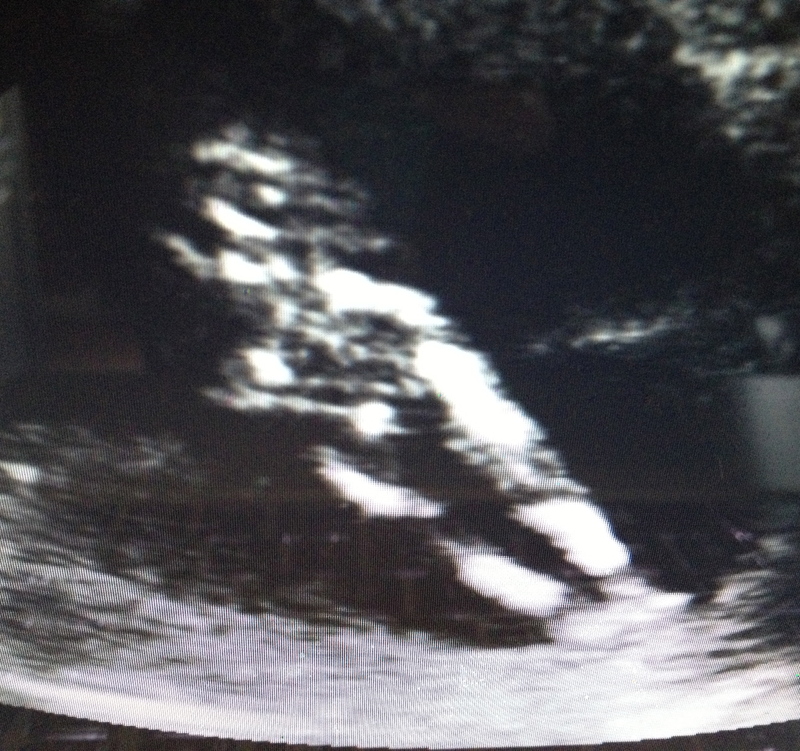 I had my second ultrasound on August 5, 2013. I was 11 weeks and 2 days pregnant. Pip’s HB was 158 bpm. 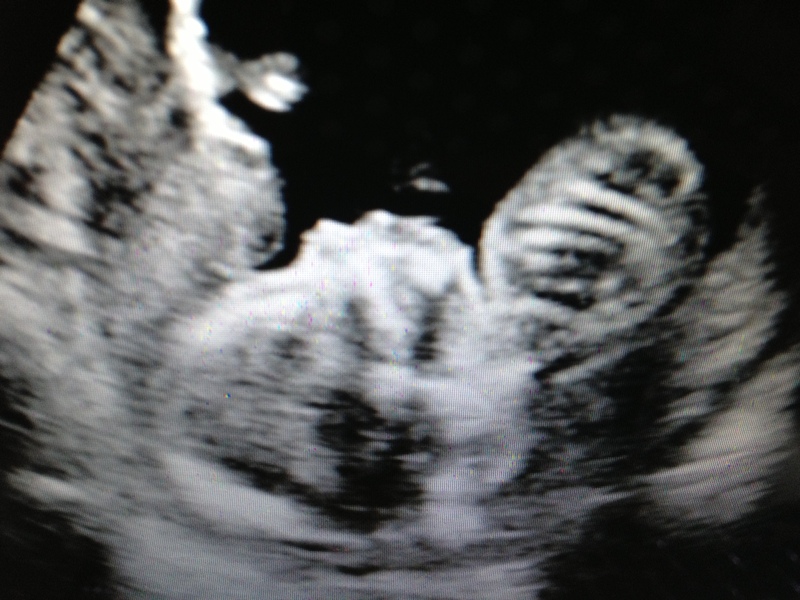 This time we were able to get a better glimpse of our baby!! Pip had the hiccups when we saw him. He was also moving and dancing like crazy in there. 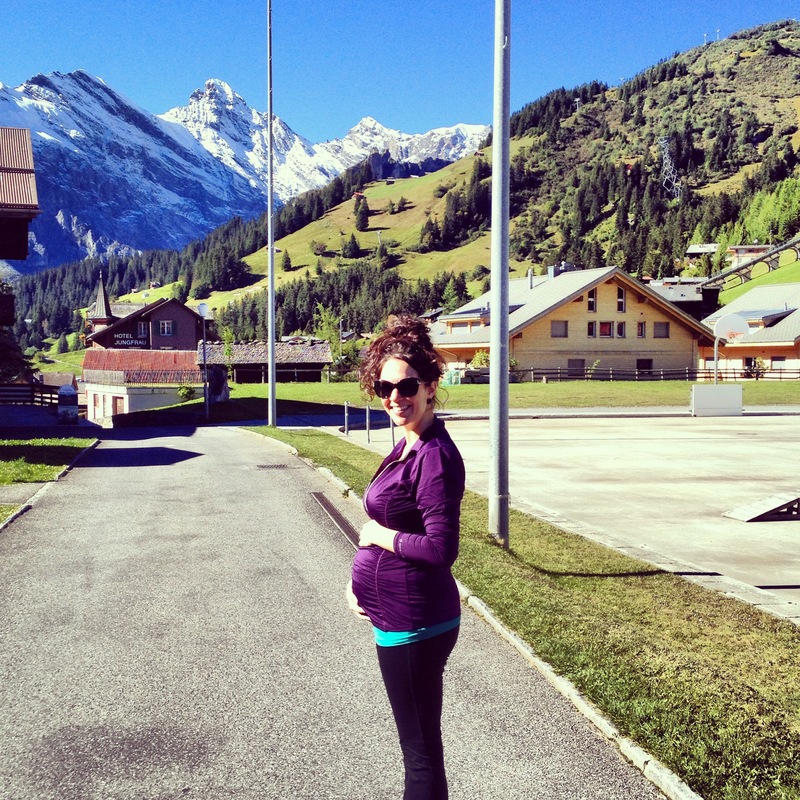 I was still nauseated for the first few weeks of my second trimester. Thankfully, once that passed, my appetite came back in full force!! I went from hardly eating (I lost about 6 pounds in the first trimester) to having the appetite of a truck driver! Seriously, Chad had to start scarfing his food down, or I would eat mine, and then venture over to his plate!! 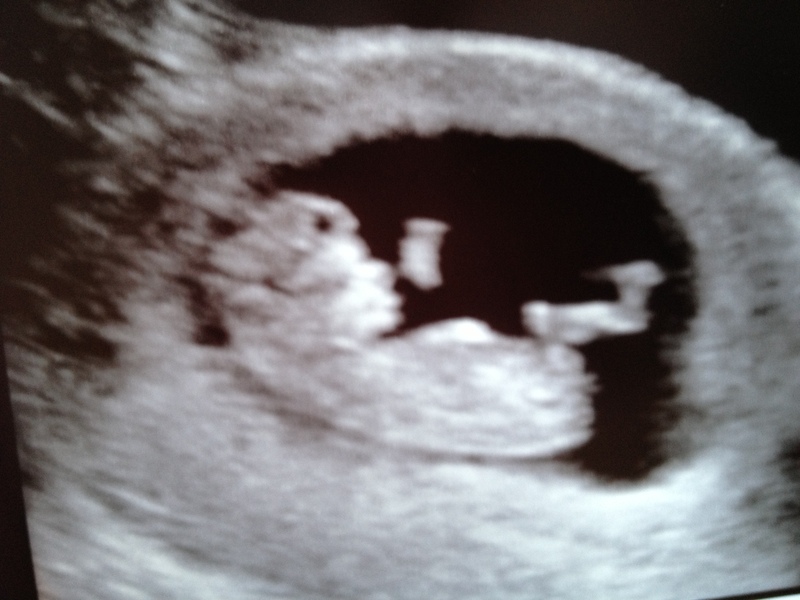 We had another ultrasound on August 23rd, 2013. I was 13 weeks and 6 days. HB was 149. We were able to check out his spine. He had the cutest little chicken legs. He even waved to say hi!! Here I am in Murren, Switzerland. Almost 19 weeks pregnant and rocking the baby bump! 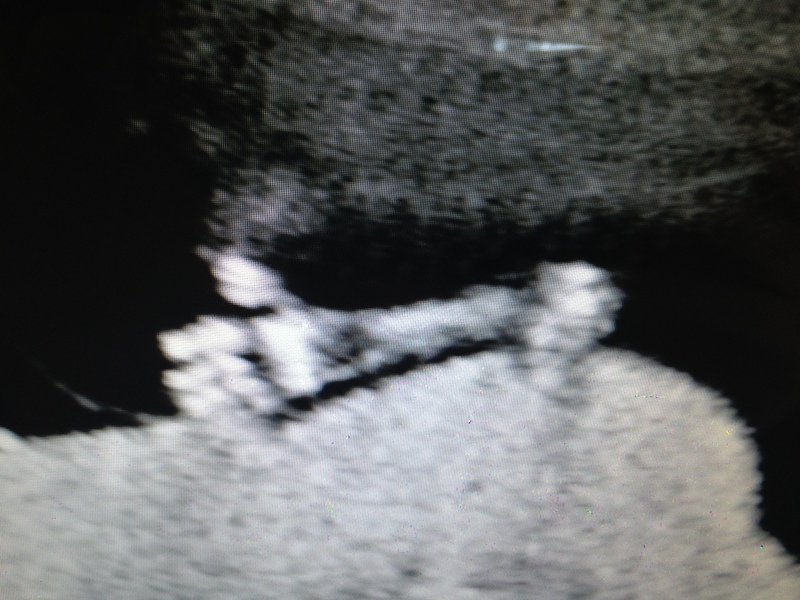 When we got back into The States, the following Monday we had our gender reveal ultrasound!! It was definitely the silver lining to our return home from a nice long vacation. 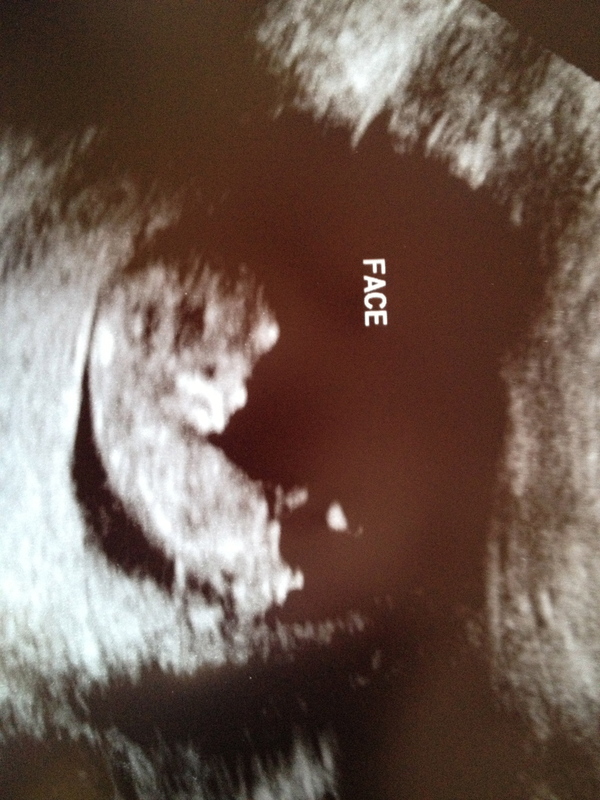 Our ultrasound was on October 7, 2013 @ 8:15am. I was 20 weeks and 2 days pregnant. Pip’s HB was 147 bpm and he was 13 oz at the time. This was a morning I will never forget. Throughout the whole pregnancy we thought our Little Pip was a girl. 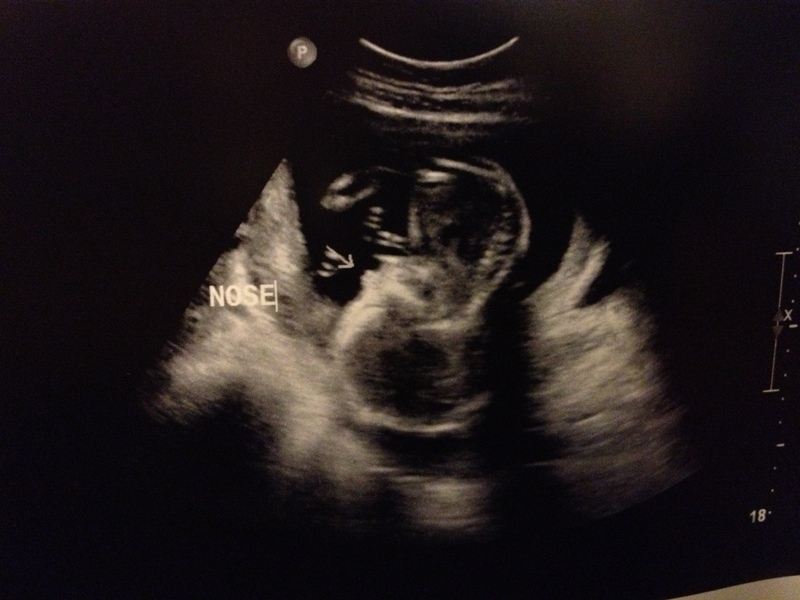 We figured going to the ultrasound was just going to confirm our belief about Pip being a girl. We get into the room and I lay down on the bed. 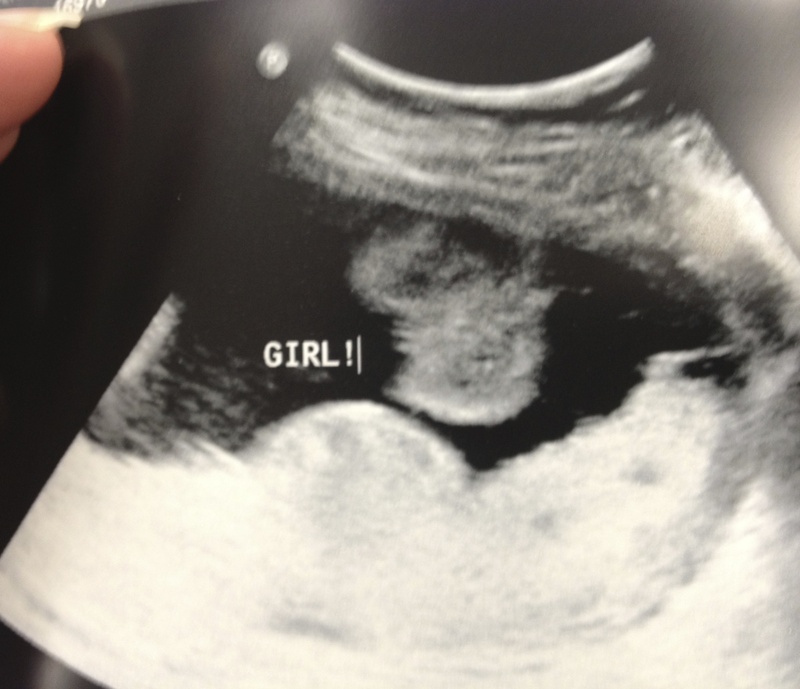 About 1 minute into the ultrasound, our ultrasound tech told us that we were in fact, having a girl! We weren’t surprised at all. 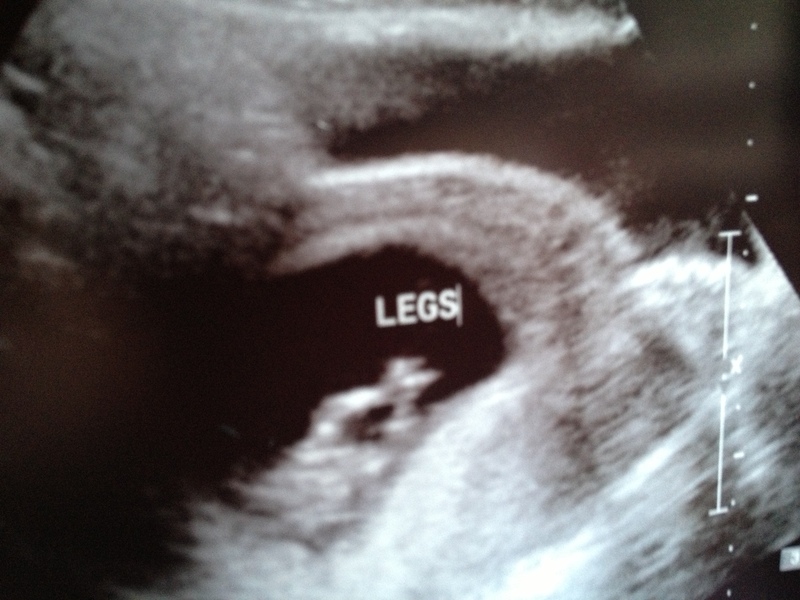 We KNEW its was a girl. So we just smiled and told her we already knew that. 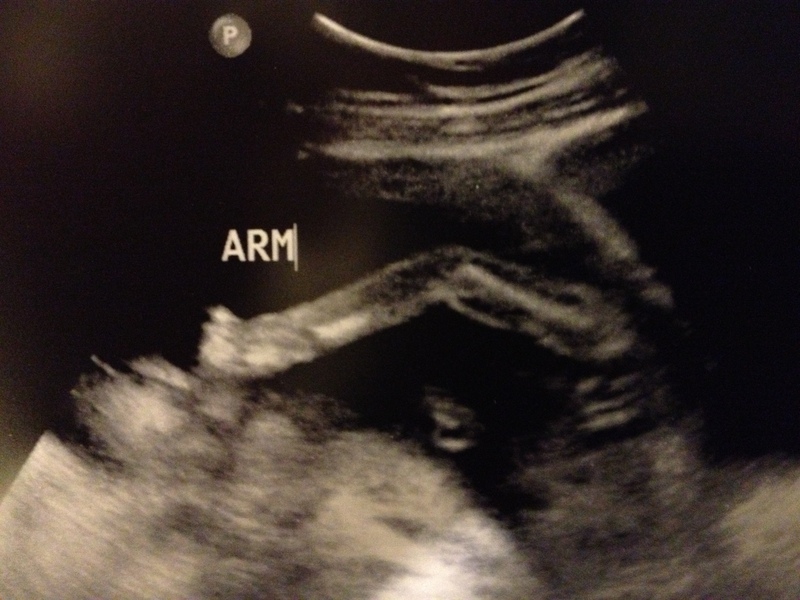 …about 10 minutes later the ultrasound tech gasped and said ‘uh oh’. Chad looked at her like, what is wrong with our baby?!? It was really quite cute because right after she said that, my hubby got all giddy. 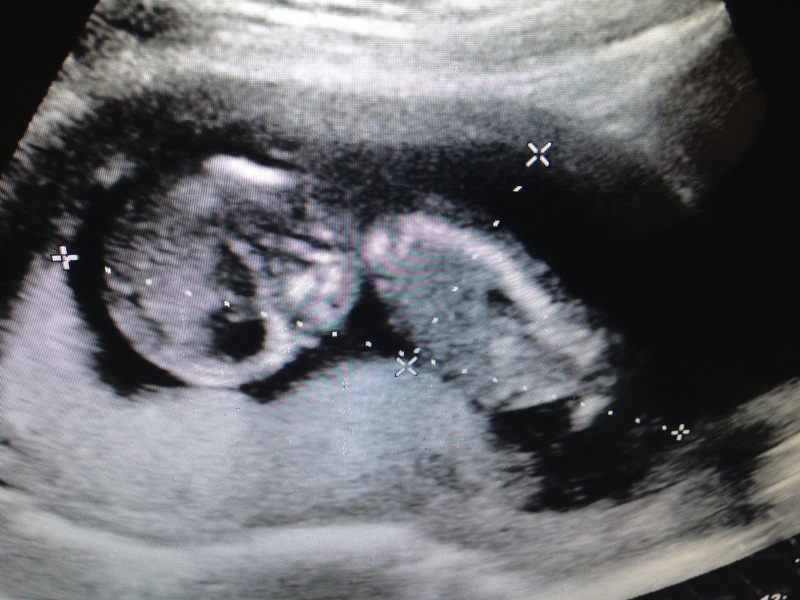 We both didn’t really care whether we had a boy or a girl, we just wanted a healthy baby. 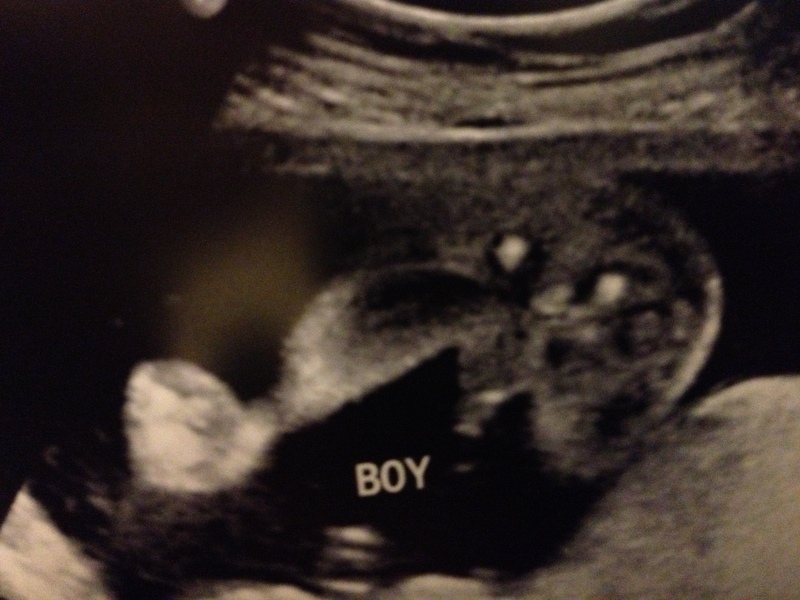 But once the ultrasound tech told us it was a boy, he definitely got SUPER EXCITED! 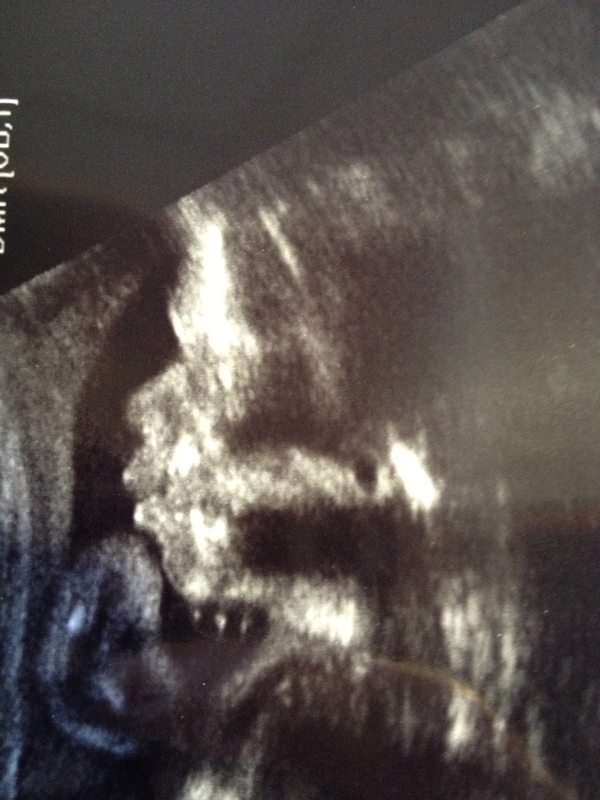 We did get some good pictures of our baby boy to take with us as well. Pip has been head down for quite some time. He was at 20 weeks and still is!! I was so happy and couldn’t wait to share, I threw some things together for an impromptu announcement!! Thank goodness for cute puppies!! With the third trimester came the food cravings. Of course, it was nothing healthful and good. It was cinnamon rolls, orange soda, clementines, french fries, honey crisp apples, and peanut butter sandwiches!! 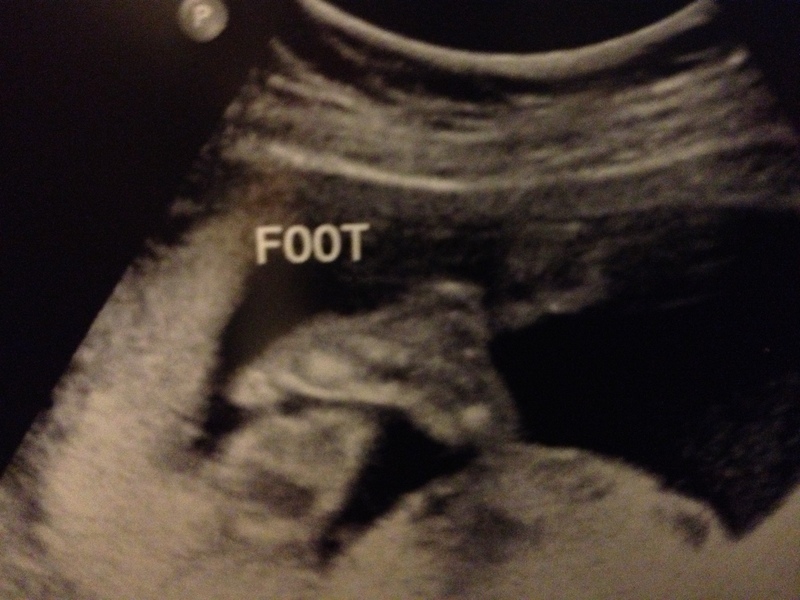 With the third trimester, I’ve also had to start counting Pip’s kicks. I need to get at least 5 kicks in 30 minutes to know that Pip is developing on track. He has always been so active, I wasn’t worried. It is nice to keep track though. I swear every time I’ve done it I have about 70 kicks in 30 minutes. I’ve also just started to notice full body movements, instead of feeling just the kicking all the time. It’s such a crazy feeling!! 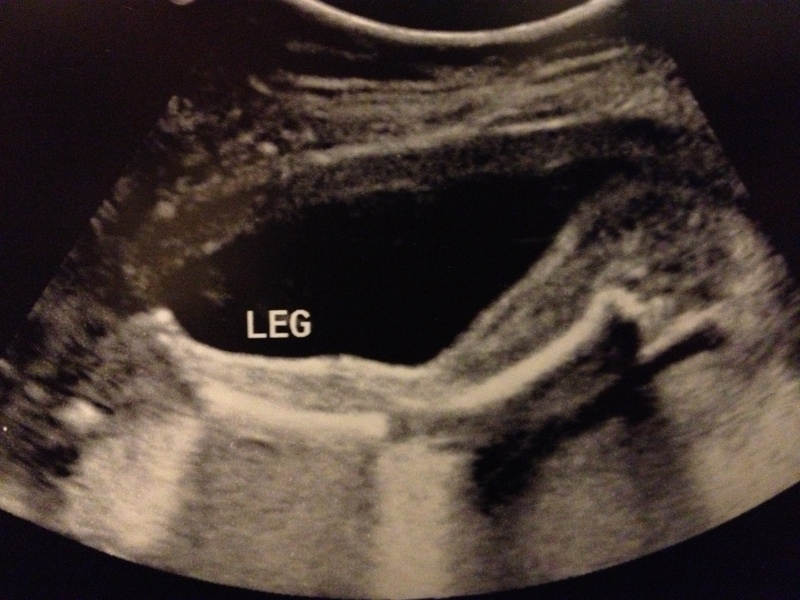 We had our next and final ultrasound (that we know of at least) on December 5, 2013 @ 10:20 am. I was 28 weeks and 5 days pregnant. Pip’s HB was 143 bpm and he was weighing about 2.3 pounds. They said he was in the 48th percentile for weight and length and everything looked great!! 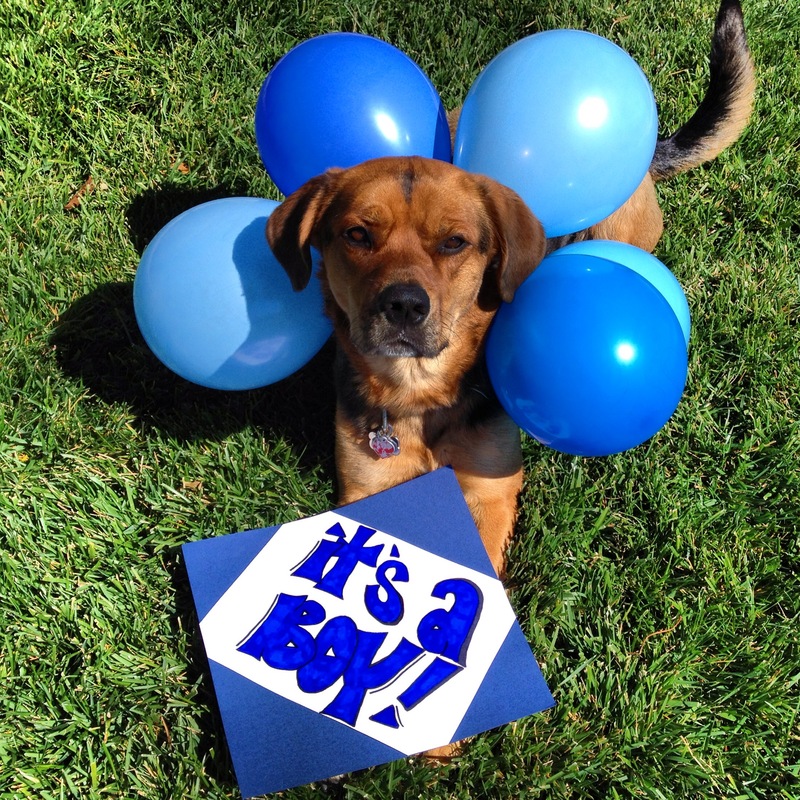 We are so excited for our little bundle to arrive!! This is what I’ve got so far. 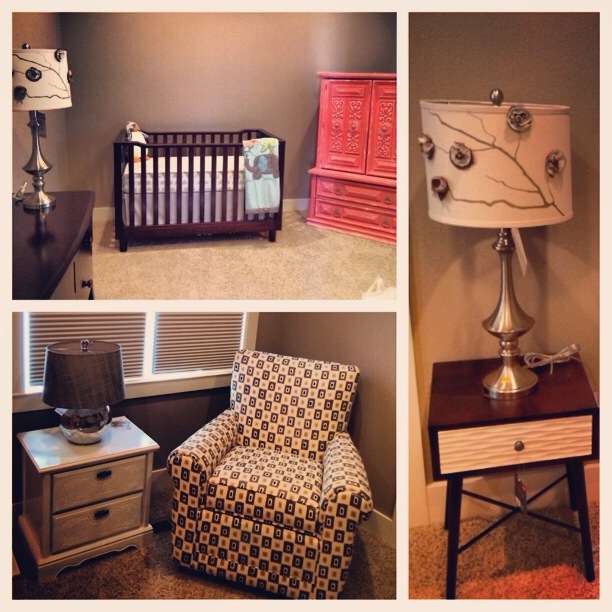 I just need to add a few things to the walls of the nursery. I am almost 37 weeks pregnant and I finally feel like things are starting to come together. I’ve also started packing our hospital bags–I am such a planner/preparer that I would hate going into labor knowing I hadn’t packed my bags yet!